The 2016 Travelers Championship PGA golf tournament is taking place this week from August 4-7, 2016, at the TPC at River Highlands private golf club located in Cromwell, Connecticut. Here is a list of the prize money up for grabs for the PGA golfers to win at the 2016 Travelers Championship. The Travelers Championship has been played annually on the PGA Tour since 1952. Billy Casper (1963, 1965, 1968, 1973) holds the record for most wins with four. Arnold Palmer, Phil Mickelson and Bubba Watson are three of the six players tied for second place with two wins each in the Travelers. Total prize money up for grabs at the 2016 Travelers Championship is $6.6 million. That is up 3.1% over the $6.4 million that was up for grabs in this tournament last year. The winner of the 2016 Travelers Championship will earn a cool paycheck of $1.188 million. 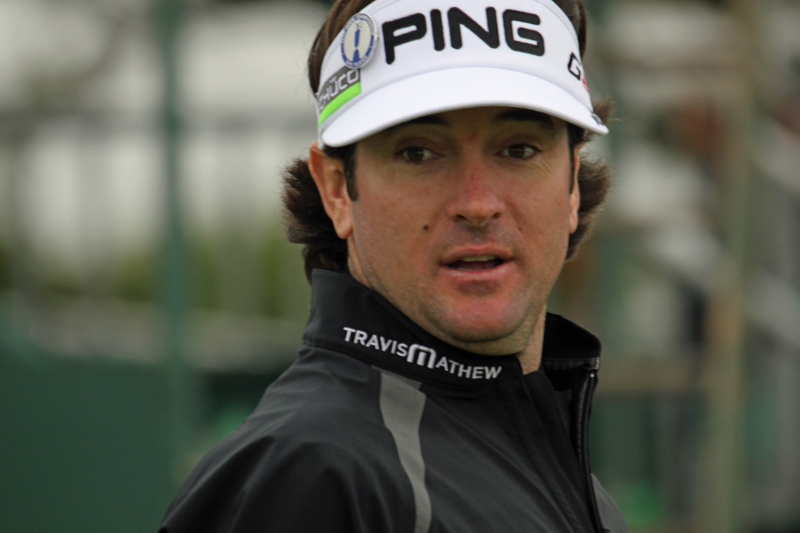 That is up 3.1% over the $1.152 million that Bubba Watson earned when he won this tournament last year. Second place is worth $712,800 at the 2016 Travelers Championship. That is up 3.1% over the $691,200 that Paul Casey earned when he finished alone in second place in this tournament last year. Third place at the 2016 Travelers Championship is worth $448,800. That's up 3/1% over the $435,200 that Brian Harman earned when he finished alone in 3rd place here last year. Fourth place is worth $316,800 at the 2016 Travelers Championship. Up 3.1% from the $307,200 that Graham DeLaet earned when he finished alone in 4th place here last year. Up 3.1% over the $256,000 that Carl Pettersson earned when he finished alone in 5th place last year. Up 3.1% over the $230,400 that Zach Johnson earned when he finished alone in 6th place last year.